While it’s true that Excel and other open-source spreadsheet apps are useful for collecting, tracking and manipulating data, the truth is that these programs were never designed to be a catch-all for all of your company needs – and they’re far from being the best choice for processing or tracking sales commissions. Yes, Excel can number crunch and perform powerful mathematical equations. However, commissions processing is more than just mathematics. Your sales performance management needs to be accurate, allowing you to identify things like missed commission payments or missed targets. It should help you understand how to create sales goals and implement sales performance management. While apps like Excel or OpenOffice allow you to use custom formulas to help calculate sales commission, there’s no accounting for the fact that human error can and does happen. Incorrect data entry, accidental deletion, and forgetting to save (auto-save isn’t implemented in older versions of Office) can all cause huge issues. These errors can be eliminated by switching to commission tracking software. 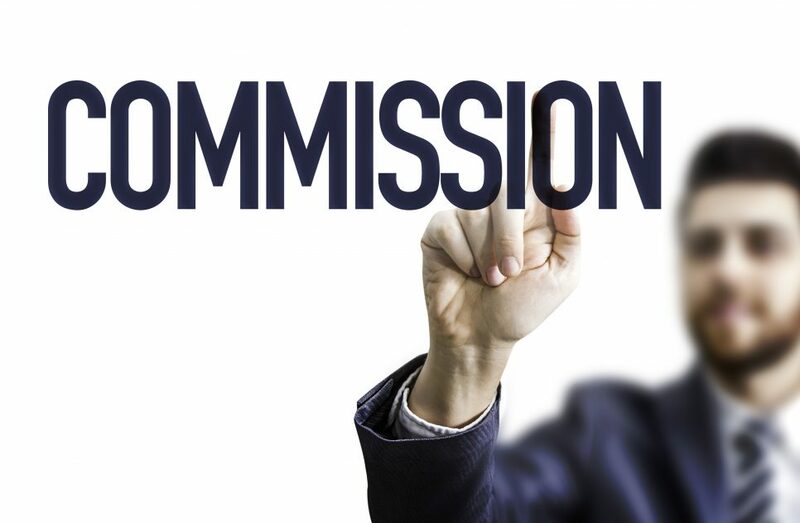 Why spend hours processing commissions in a spreadsheet when you could do the same task in next to no time with dedicated commission tracking software? In a worst-case scenario, the administrator of the commissions spreadsheet could even start rushing things to get the job done quicker, resulting in the sort of errors discussed in the previous point. Ultimately, this means that employees could miss out on their commission – and this could cause arguments or upset company morale. There may be instances where you want to audit the past payments you’ve received – and there’s really no way to achieve that with a spreadsheet. Sales commission software allows you to check monthly payments, commission percentages and individual sales rep payments. If you’re currently using a spreadsheet to calculate commission, and you’d like a simpler, more efficient way to manage sales performance, why not consider Commissionly? You can even benefit from a free trial with a demonstration on how to improve your sales performance management. With a host of other powerful features, like sales territory management, sales quota management and sales objective management, you’ll soon find yourself wondering how you ever managed with a simple spreadsheet.